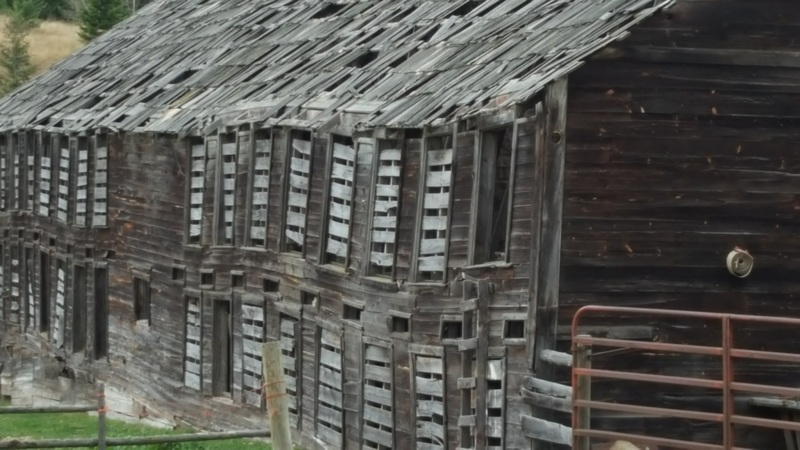 Our barn is no longer serving us. In some ways, our barn is now a hazard. By barn, think of how we collaborate, innovate and unlock possibilities. Our regulatory, political, business and social structures are failing us. Rather than paint over or patch, Consider a redesign. Today, many focus solely on what’s in it for them. This has led to significant decay in services, infrastructure, economy, environment, trust, respect for public institutions, and, most importantly, in relationships. Think about what’s in it for us. A self-righteous manipulator or an inspirational innovator; your choice, your leadership, our world. 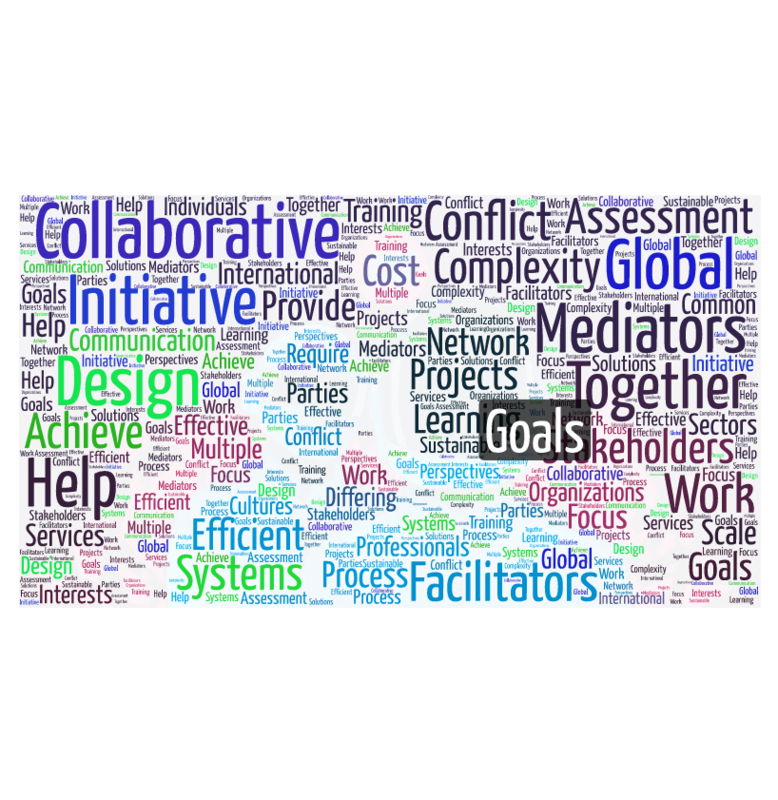 The Collaborative Global Initiative is an international network, of mediators, facilitators and systems design professionals that provide assessment, training, facilitation, mediation and process design services to help multiple stakeholders work together to achieve common goals. We focus on projects where organizations and individuals with differing interests require effective communication and learning across perspectives, cultures, and sectors to help all parties to achieve sustainable, cost efficient solutions. We work with any scale and complexity of conflict. This conversation has been hijacked. There is a better path forward with a more complete perspective and new insights … Can you be a bridge to a better tomorrow? Can you lead without the bleeding? If a tree falls in the forest, does it make a sound? Today, if a person leads and there is no media or social media there, does it make a difference? If a tree falls in the forest and there is no one around, why bother? Because you matter, and together we are a forest. Previous Article:These are some of the people that you can collaborate with. I do. I am. 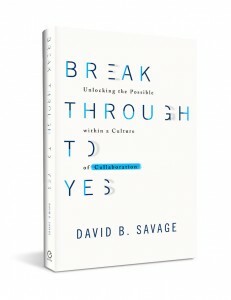 Next Article:Mastering Leadership and Negotiation: In that space is our power.